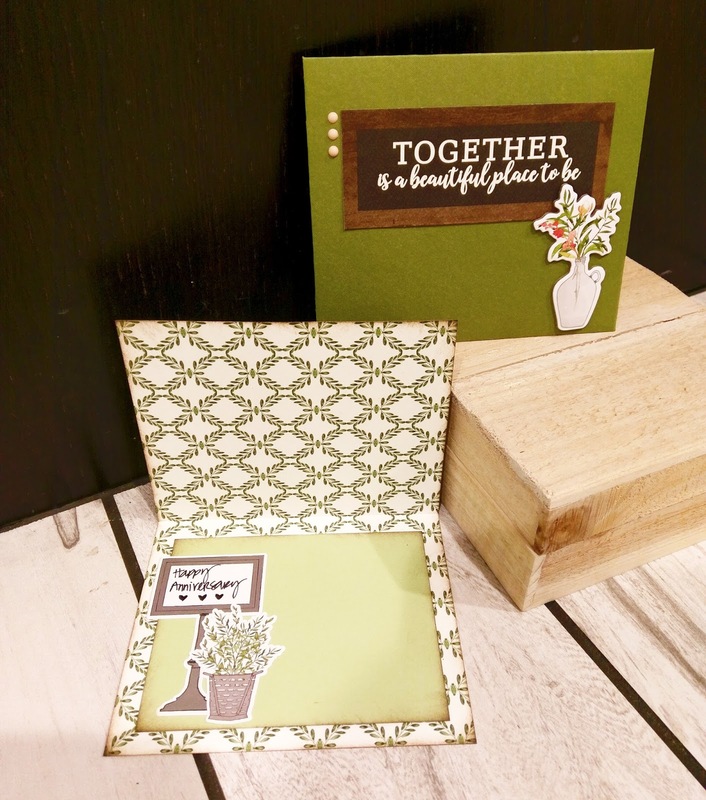 Ok everyone, tell me how phenomenal the new Carta Bella Welcome Home Collection is! The more and more I work with this collection the more I fall in love with it! 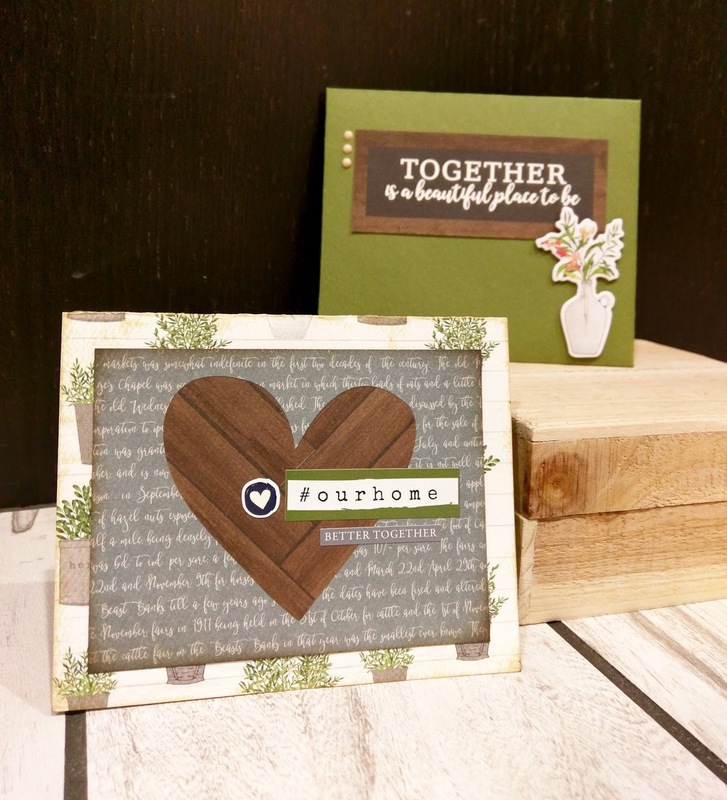 So, my parents 41st anniversary was coming up and I thought this home-themed collection was made for a heart felt card for them!